This fruity nectar is made from lightly fermented grape juice to which has been added whisky, grain alcohol and a maceration of prunes and apricots. 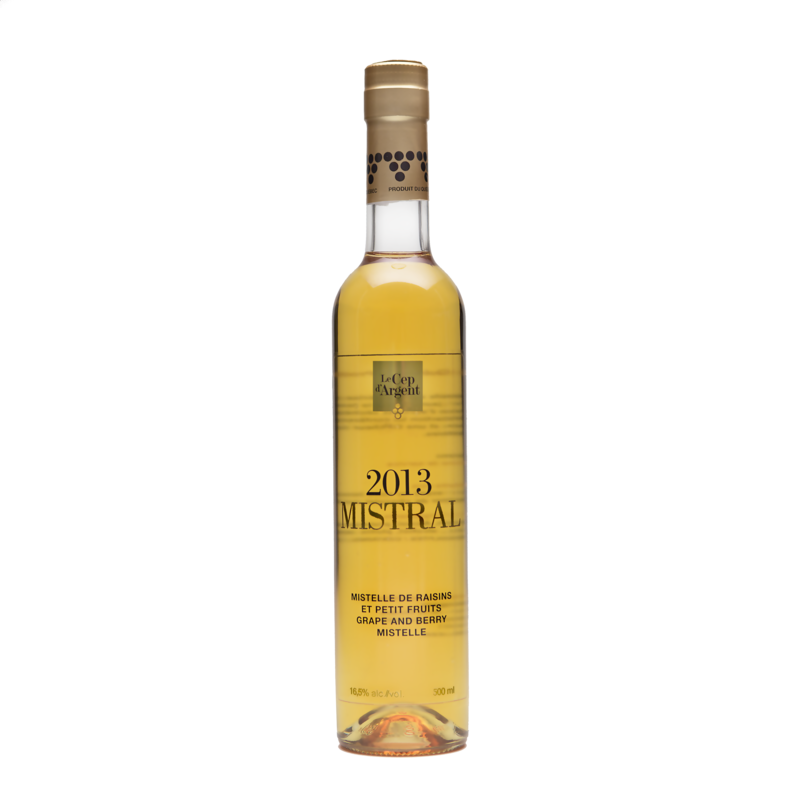 Smooth on the palate, Mistral is characterized by a golden yellow color. It gives off the fragrance of dried apricots, prunes, honey and roasted coffee – a fresh, pleasant blend of aromas.